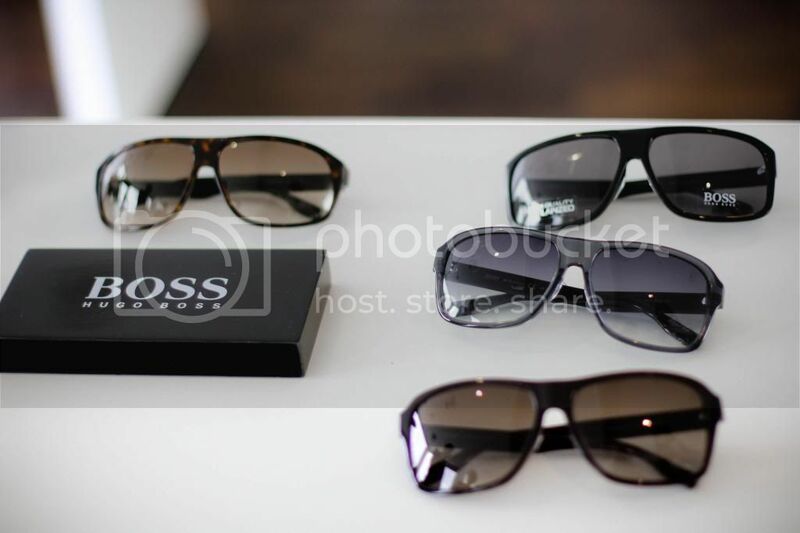 Attended the presentation of latest 2012/2013 eyewear collection by Safilo group at Lighthouse, Fullerton hotel. 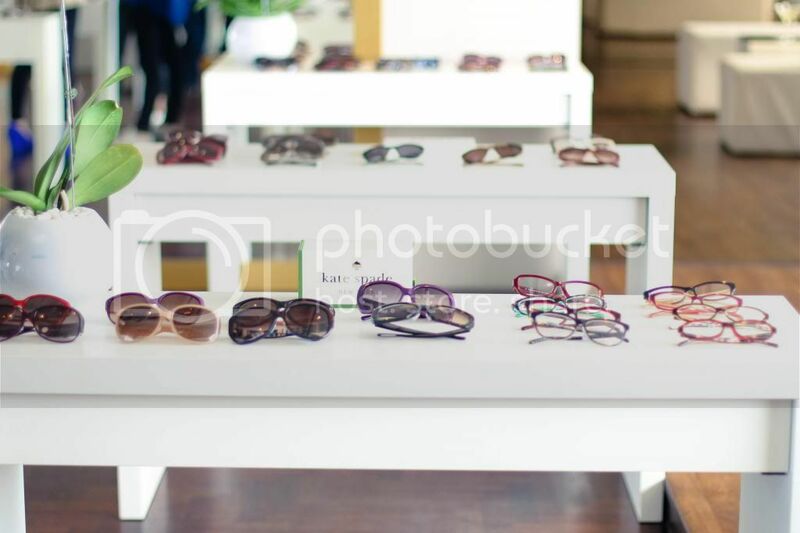 Safilo is the distributor for designer sunglasses in Singapore and they also have their own brand. 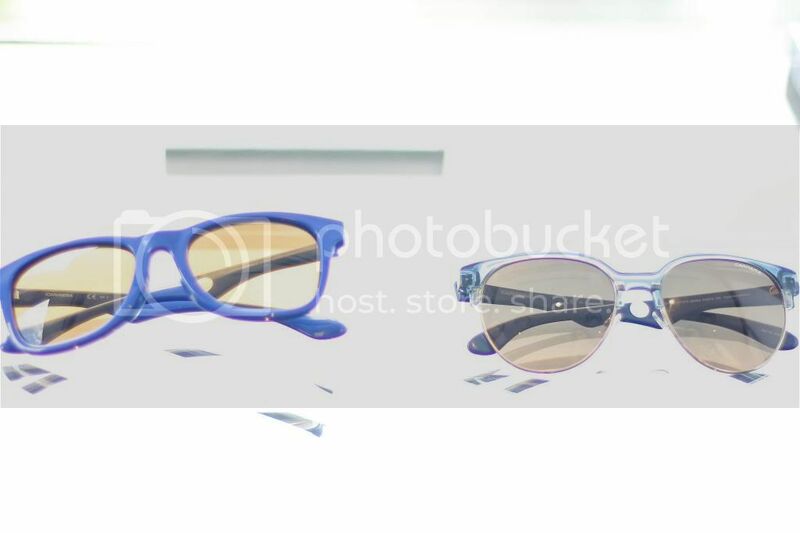 I've been loving sunglasses a lot for the sunny singapore lately, and some of the pieces really excite me. 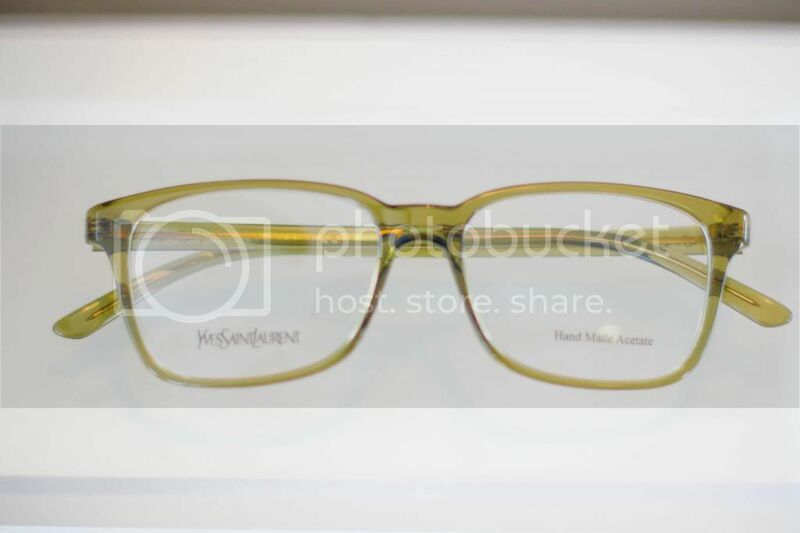 These stylish style optical frame from Tommy Hilfiger and spectacles by Yves Saint Laurent in gold frame is perfect for those who loves preppy look. My top three favourite sunnies are from Juicy Couture, Gucci, and Dior. 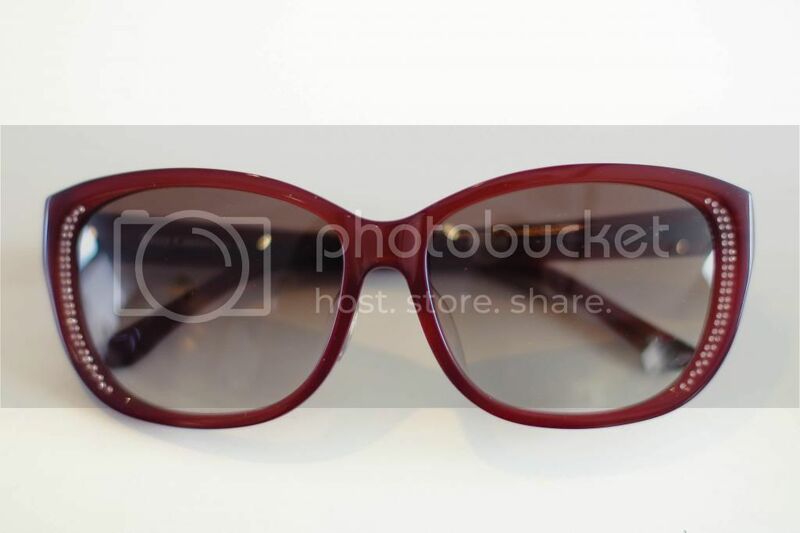 First one is this burgundy shade in slight cat eye frame with embellishment and brownish blue lenses. I think this one is so hip, young, and fun, great to be matched with various outfits. 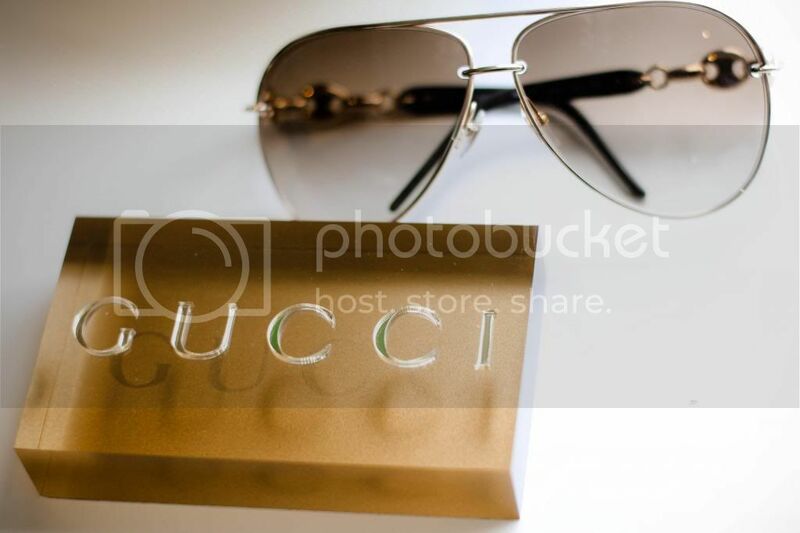 Next is the Gucci aviator in gold frame with side knot contour and brown lenses. I think aviator is such a classic investment for everyone and it always have instant cool effect upon wearing them. Gucci always have a shade that suit my face shape! 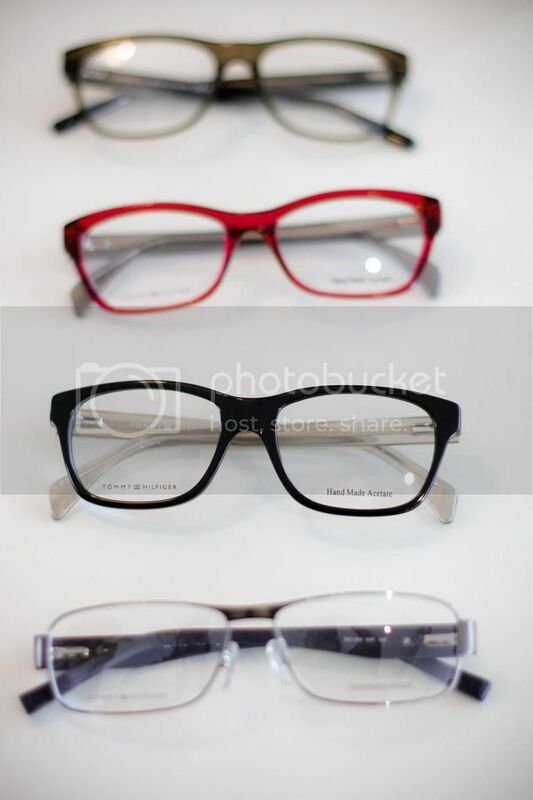 I don't suit those in the too round or too square frame, so i always pick slight cat eye or mix of roundish square. 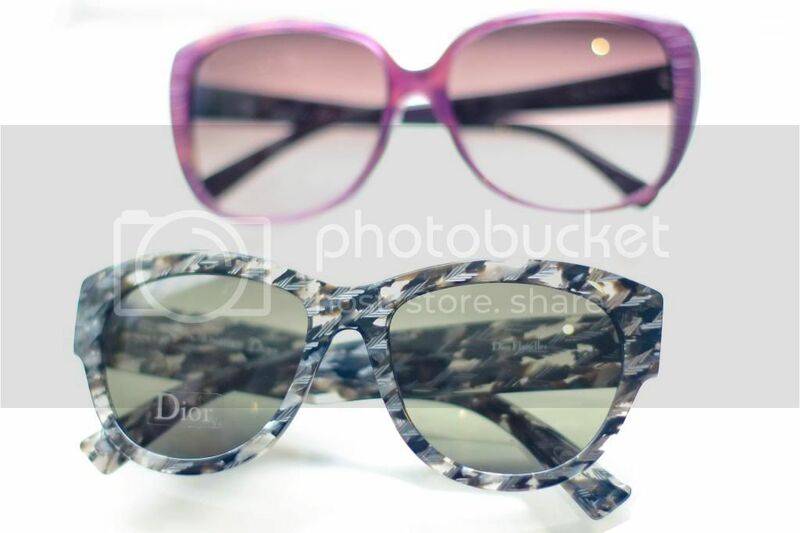 Last but not least the textured frame with camouflage prints from Dior, also the one with luxurious embellishment black frame. 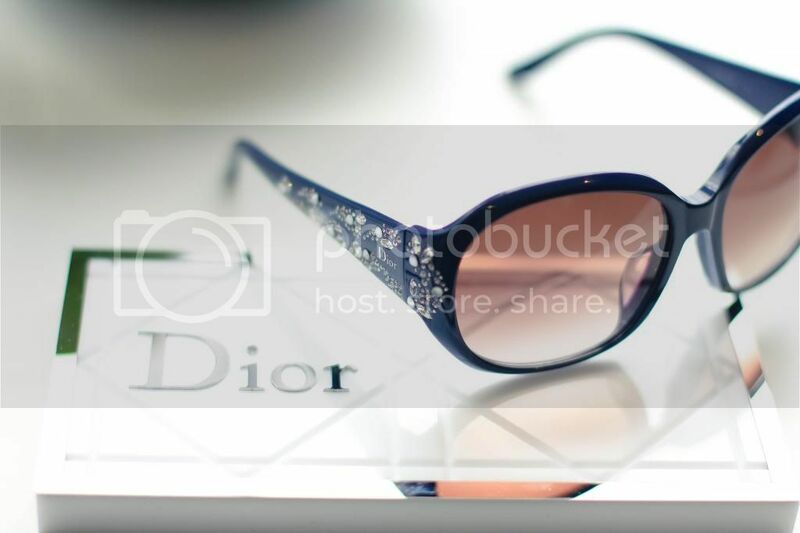 With poise and feminine feel that is carried throughtout the brand, these Dior Taffetas series draw the effects of tweed (from tis Ready To Wear collection) that gives timeless elegance for the ladies. 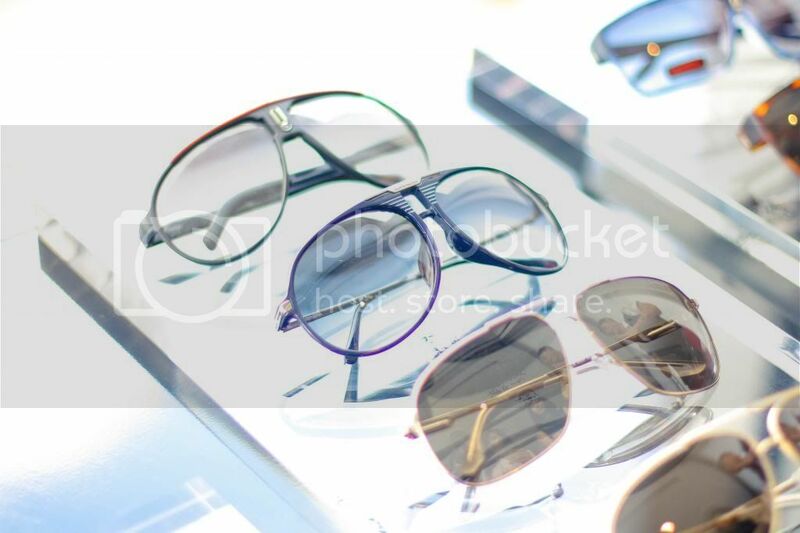 Here are some of the other brands carried by Safilo: Kate Spade, Marc Jacobs, Hugo Boss (which sunglasses for men range i love the most), Alexander Mcqueen, etc. 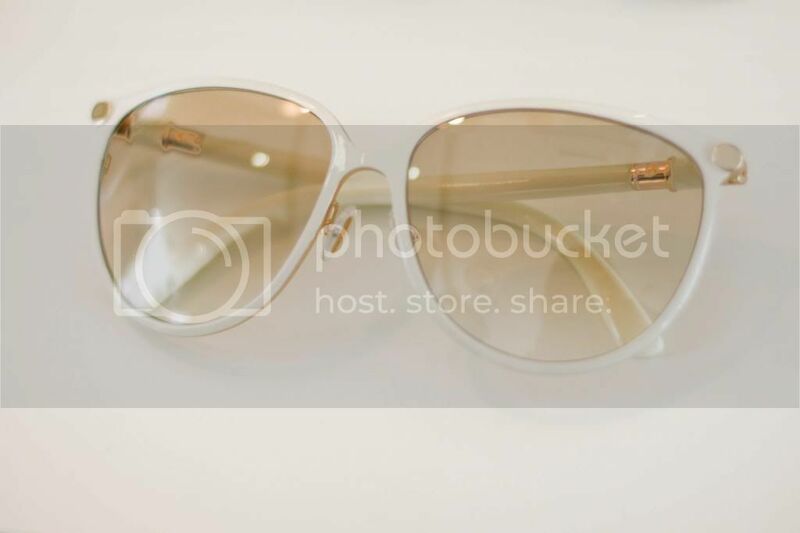 Another great found: the vintage inspired dainty white frame with light amber lenses by Jimmy Choo which makes you dream of summer cruise. 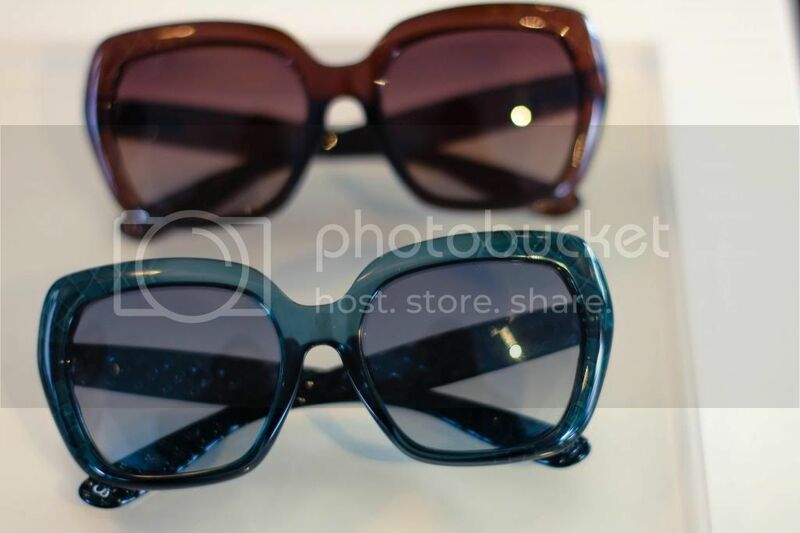 Besides that, there are also the textured frame in tosca and burgundy with matching lenses by Bottega Veneta. Don't they remind you of Bottega's iconic intrecciato leather? How about you? What type of sunglasses do you fond of? 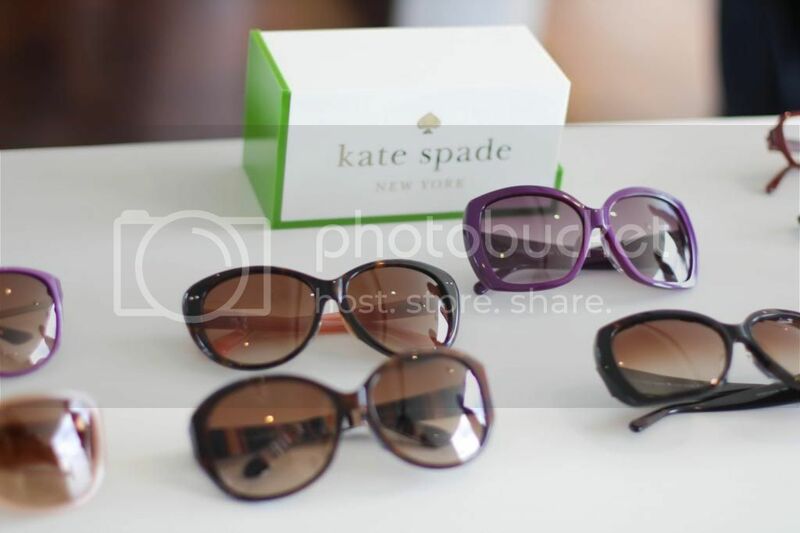 Love the purple Kate Spade! I've mine from Marc by Marc Jacob! you look gorgeous and the restaurant looks nice too.